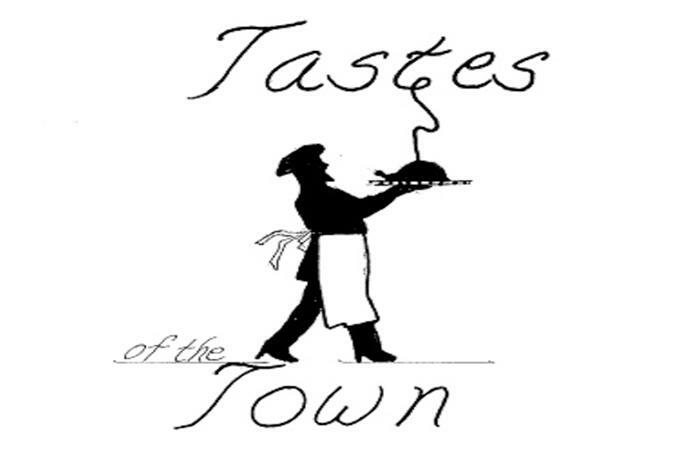 Mark your calendar for Ligonier Valley Historical Society's 28th annual "Tastes of the Town"! Enjoy mouth-watering appetizers, entrees, desserts, and pastries from some of the area's finest restaurants, bakeries, and delis. This gastronomic adventure will be held at Laurel Mountain Ski Resort. The goal of "Tastes" is not only to throw a great party, but also to raise money that supports ongoing educational programs at Compass Inn Museum as well as core support for the Society's mission of "Keeping Our History Alive". Giving back has never tasted so good. This very popular event usually sells out. So get your tickets today and be part of the fun. To add to the excitement and fun, there will be a basket raffle, Mystery Money Envelops and a special raffle where you can win one of three exciting prizes. "You will not want to miss the chance to vote for your favorite restaurant to win the "Crowd Favorite" (AKA Big Fork) Award. Last year's winner was The Eastwood Inn. Contact the Historical Society at the number provided for more information on table reservations and sponsorship packages.